Great opportunity to own the lakefront lifestyle without all the work! 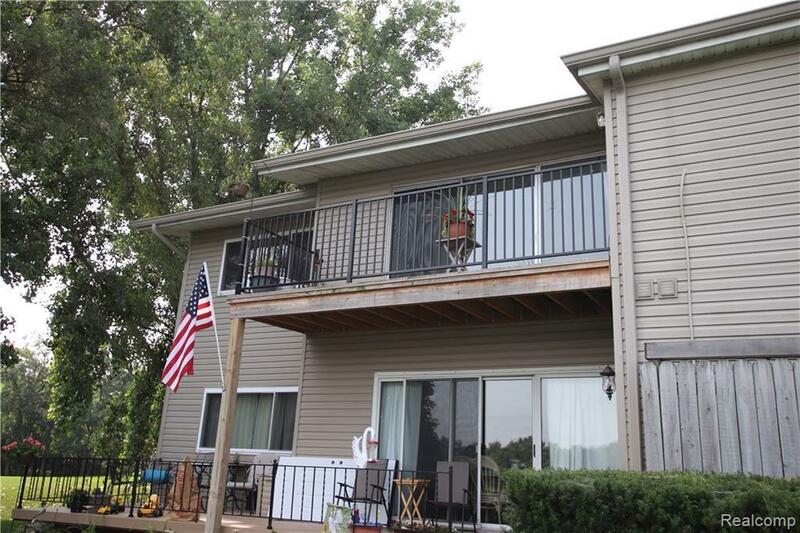 This beautiful 2nd floor, end-unit condo, has everything on one level, with stunning views of all-sports Eagle Lake from the slider out onto the balcony. Condo offers open concept in the living room, kitchen, and dining room. Enter into the large master bedroom with a huge walk in closet and dual sinks in the master bath. The 2 additional large bedrooms share 2nd full bathroom. Home also features a gas fireplace in living room, lots of closets, and main floor laundry. Don't wait. This one will go fast. (Dock rent available). First come first serve. Clean slate for your own touches. Price reflects updates needed. All information to be verified by agent/buyer.